People rent vehicles for a variety of reasons. Whether you’re on vacation, hauling something big or just trying to keep those extra miles off your car, Virgin America is offering a trio of enticing promotions to fit your needs while you collect bonus Elevate points. They’ll even help you earn points when you’re hailing a taxi cab alternative for short rides around town. 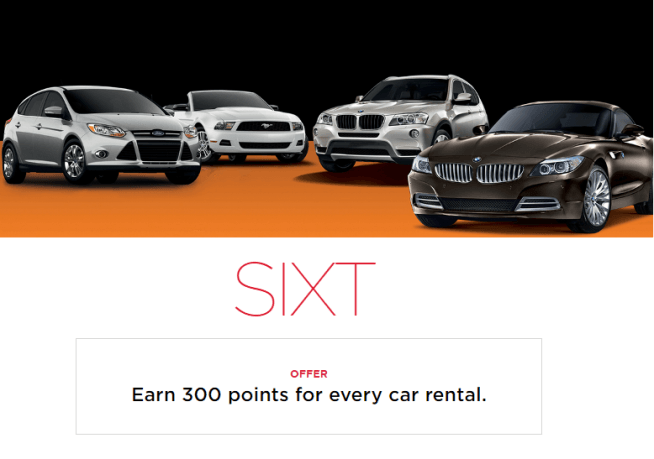 Sixt, the fifth-largest rental car company in the world, is offering 300 Virgin America Elevate points per rental. For any chauffeur-driven service, you’ll get 600 points. Finding a Sixt location continues to get easier. Boasting some 4,500 locations across 105 countries, it also has a growing footprint in the U.S. Check to see if Sixt is available at your next destination, so you can score bonus Virgin America Points. Make sure to use your Elevate number when making a reservation, and to present your card at the counter when picking up the vehicle. This offer does not have a published expiration date. Sign up for Uber, the contemporary way to hail a taxi, and bank 800 Virgin America Elevate points after your first ride. Signing up is a snap, but you will be required to provide a valid credit card number for billing purposes. The beauty of this is that when you do hire an Uber car ride, your card will be automatically charged, thus eliminating the need for cash. 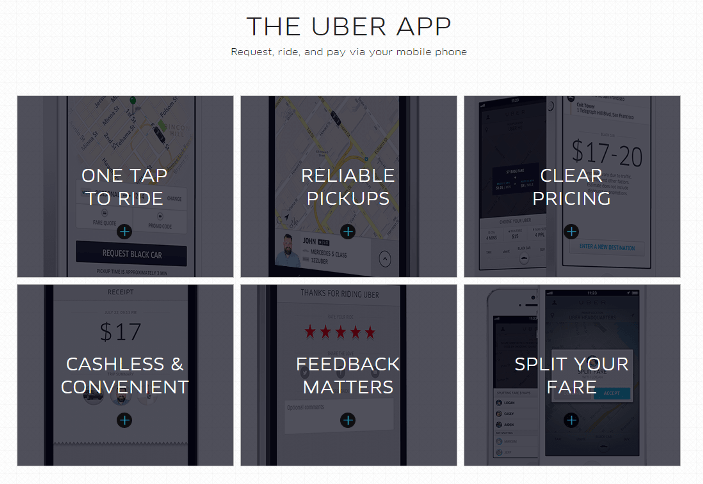 Available in many cities worldwide, Uber also eliminates the need for reservations. This offer is valid for new Uber members only. Remember to include your Elevate account number in the promotion field when signing up. This offer does not have a published expiration date. For a limited time, receive up to a 30 percent discount and earn three points per dollar spent on car rentals from Alamo or National. Alamo’s offer is available through December 31, but National, one of the world’s largest rental companies, does not specify an end date. Owned by the same parent company, Alamo and National are touting the same deal. Both are offering unlimited mileage. Additionally, the 30 percent discount applies to the base rate and does not include taxes, mileage or other incidental charges, such as refueling. Both promos require an advance reservation of at least 24 hours. If you opt to receive Virgin America Elevate points, your rental will accrue a modest frequent flyer surcharge of 75 cents per day in the U.S. and Canada.